Please, share tubescore with in Musician groups & social networks. 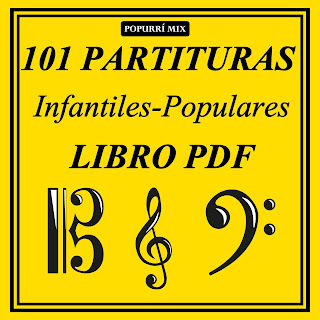 Tutorials +2000 Videos Karaoke Sheet Music in our Youtube Channel Suscribe! 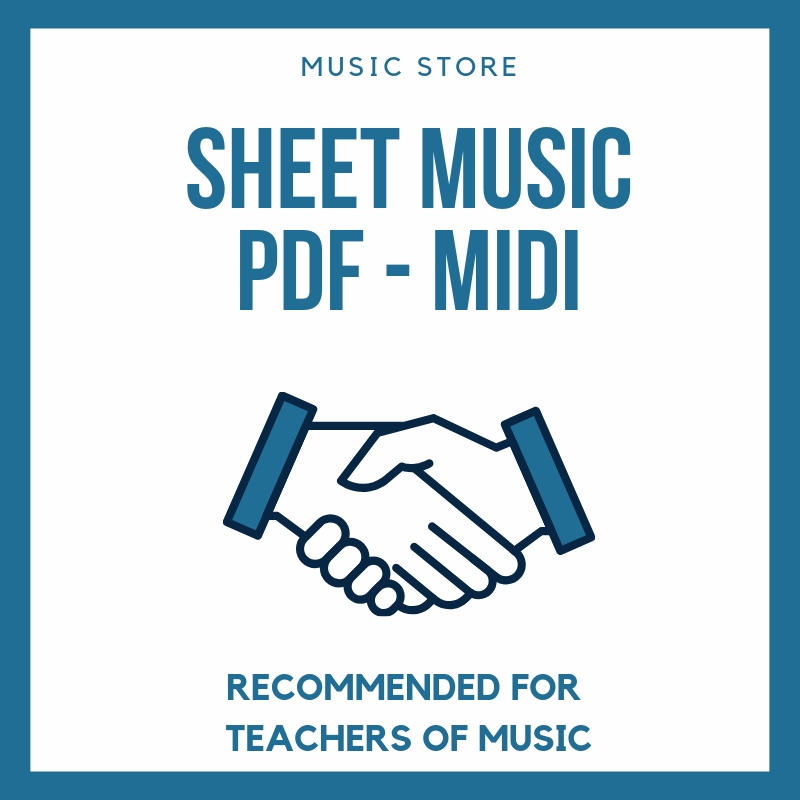 Sheet Music for Teachers of Music, School Music and Musician Beginners. Level beginners, intermedium and advance.